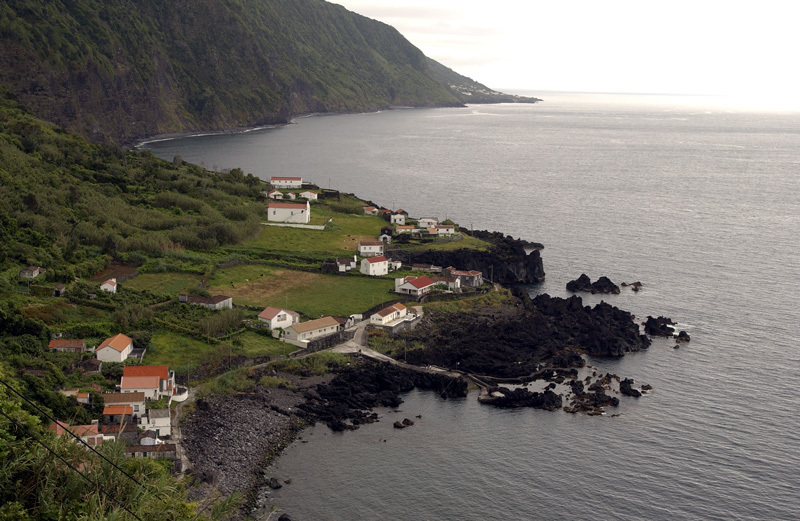 This island is an immense watercolour painted with endless shades of green. 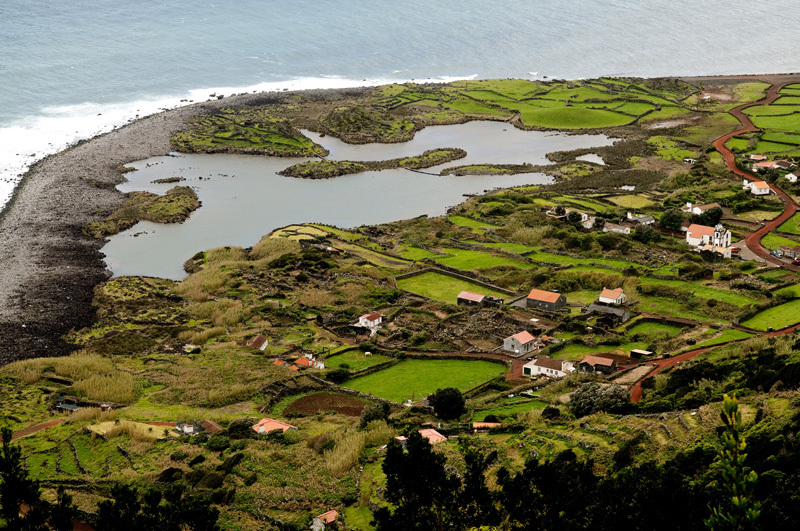 From the pale green of the flourishing grass to the dark green of the bushes that cover the ravines, which seem to dive into the sea, the predominance of this colour makes this island very charming, inviting visitors to get to know a landscape that still keeps its primitive beauty. 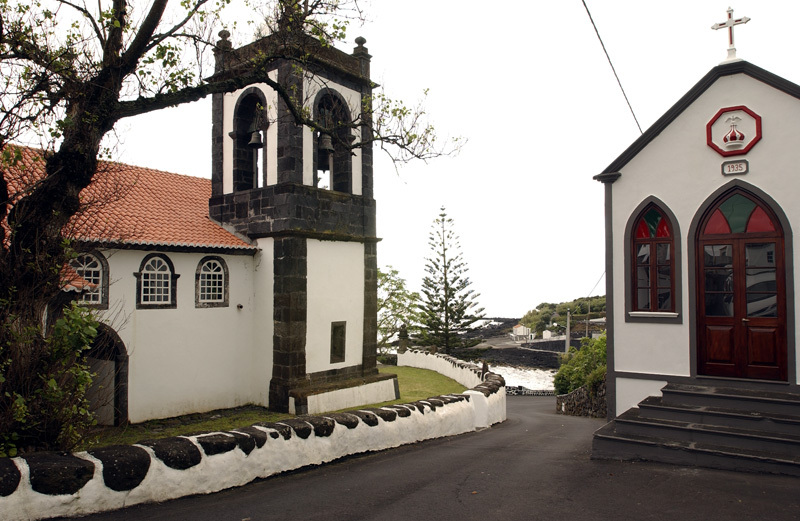 But São Jorge Island has a lot more to offer to its visitors: unusual fajãs at the bottom of high cliffs, interesting examples of Azorean religious art, handloom-weaved quilts with century-old patterns, the authentic flavour of its famous cheese… All of this and so much more will remain in your memory. This elongated island has 56 km of length and only 8 km at its maximum width. 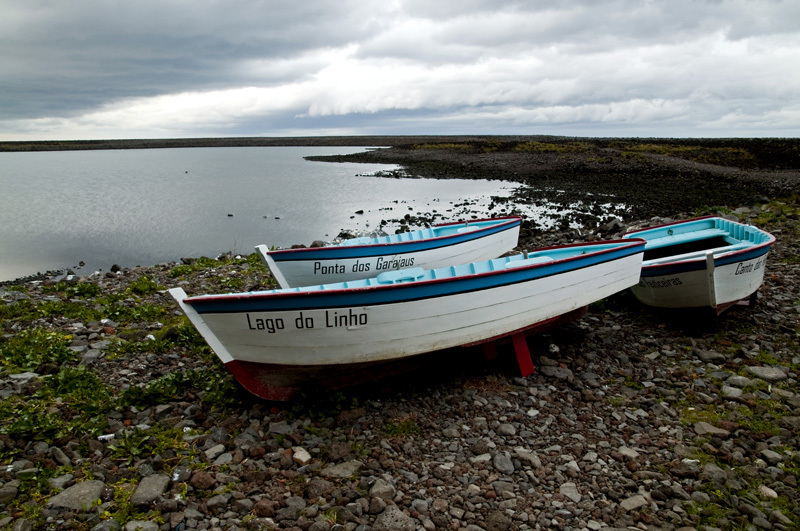 Its area covers 246.25 km2, and it is located at 28º 33" west longitude and 38º 24" north latitude. 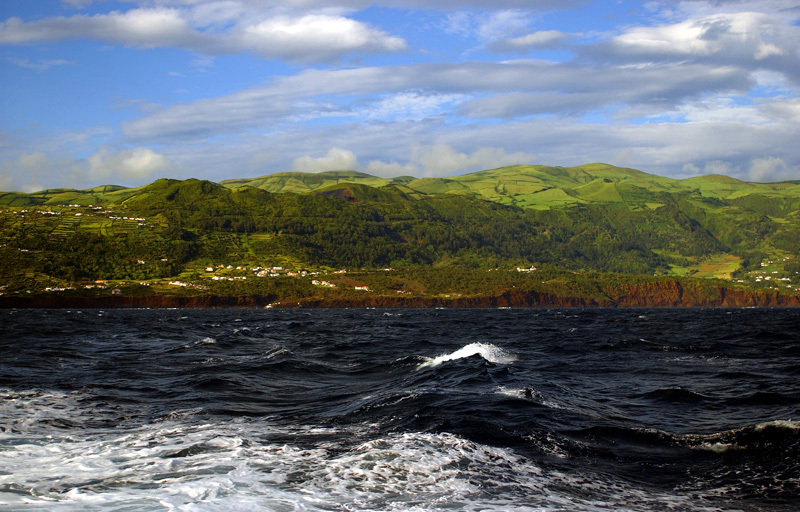 São Jorge Island was born from a series of volcanic eruptions along a straight line, from which several craters still remain. 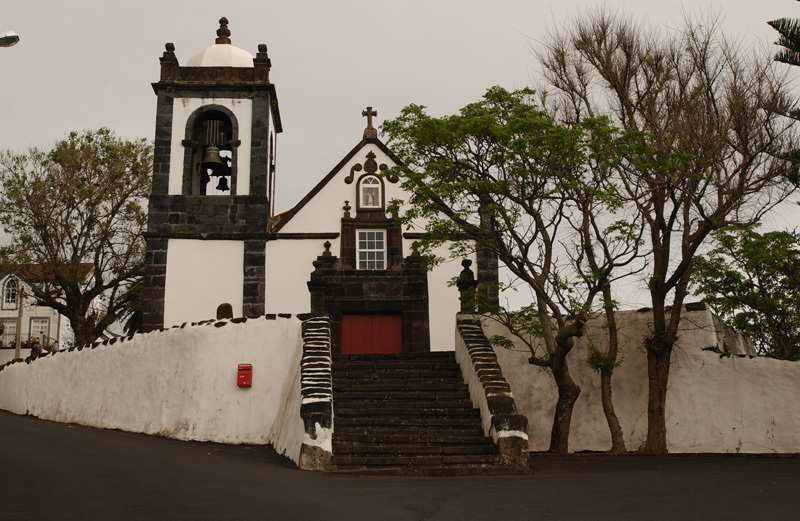 Its central platform has an average altitude of 700 m, with its highest point reaching 1.053 m. The island's steep and almost vertical coast, particularly in the north, is interrupted by small flat areas: the fajãs. 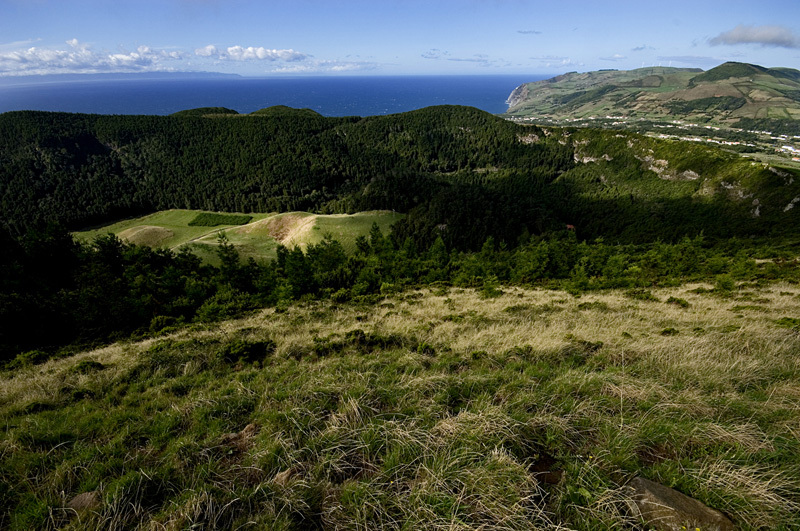 Both sides of the island feature these places of rare beauty. 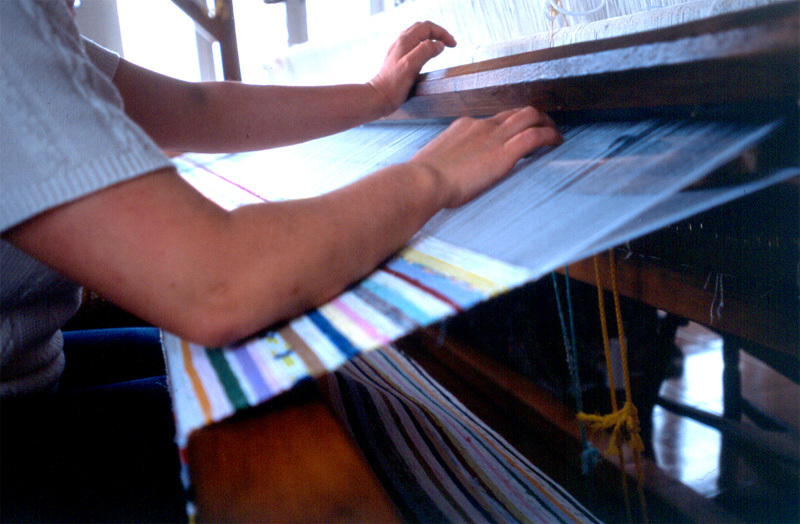 Due to their microclimate, the fajãs have extremely fertile soils. 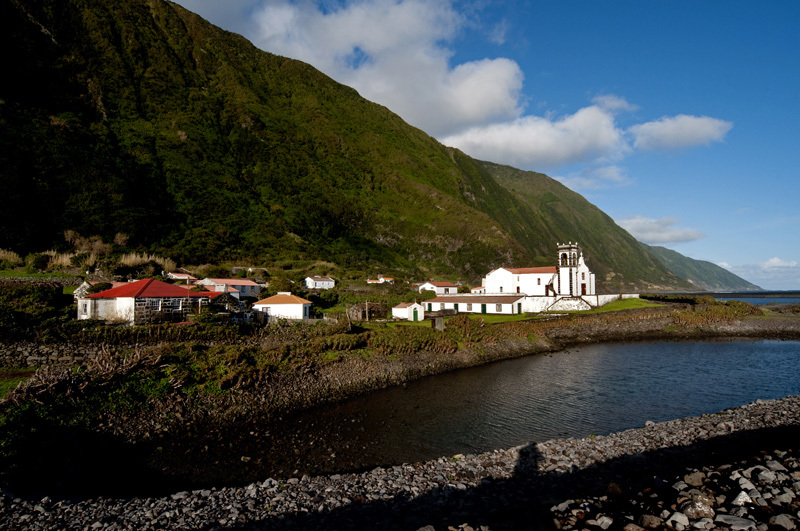 The Fajã da Caldeira de Santo Cristo, in Ribeira Seca, stands out with its underwater cave and a lagoon with delicious clams.